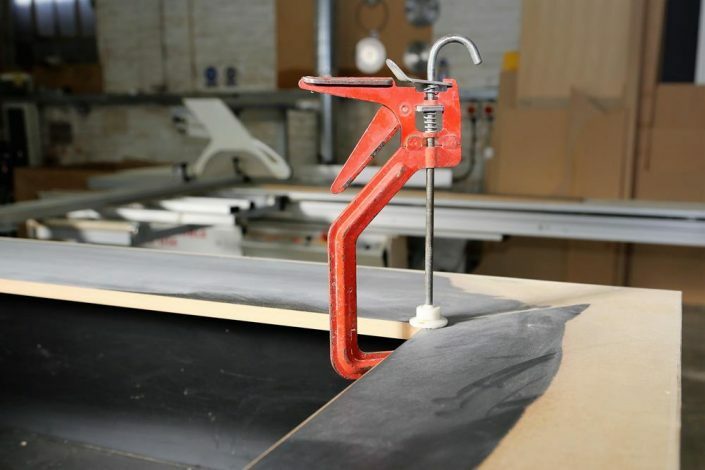 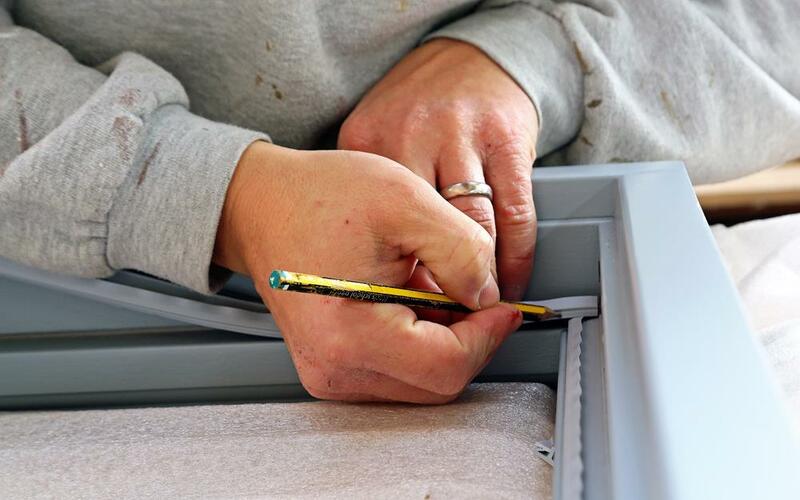 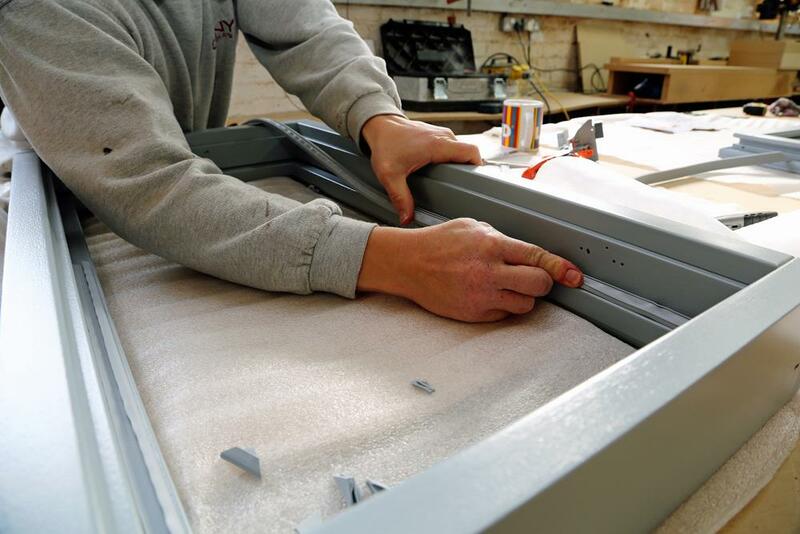 Based in North Warwickshire, Onyx Joinery pride ourselves on our craftsmanship and attention to detail. 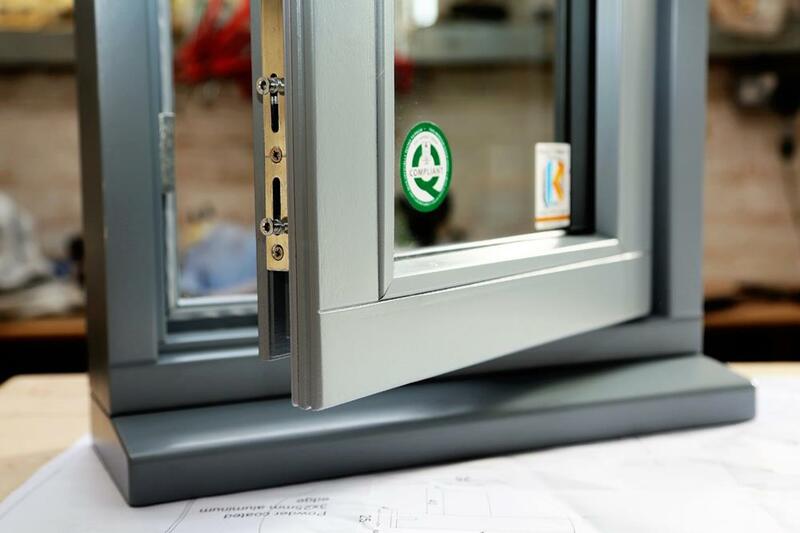 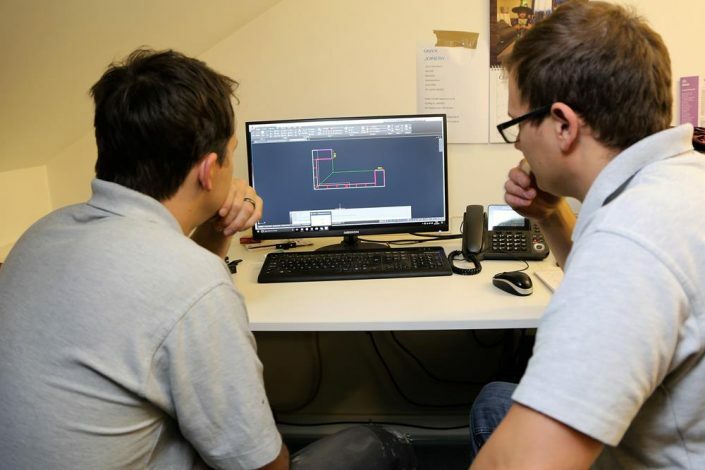 We provide a comprehensive range of beautiful, bespoke designed, high performance joinery at affordable prices and deliver excellent, personal customer service. 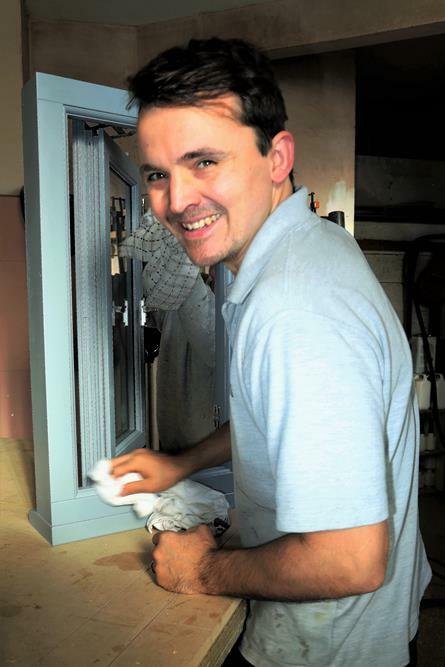 Our friendly team provide a free no obligation quotation service and will visit to give expert advice. 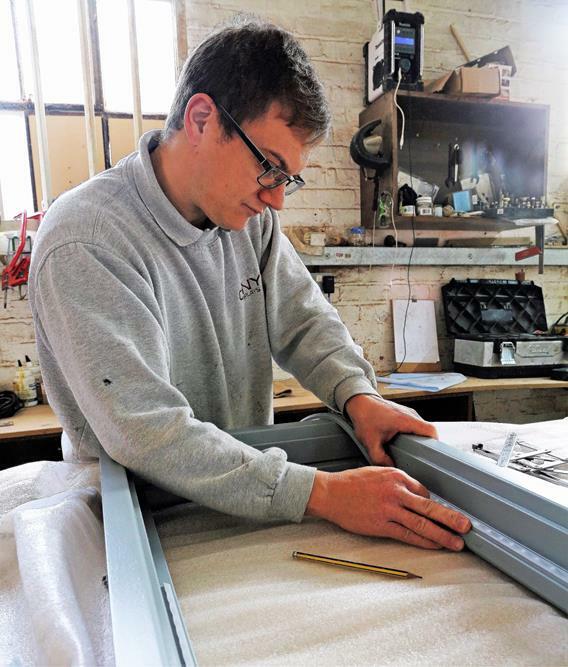 All our designs are made in house and are based on your requirements and preferences. 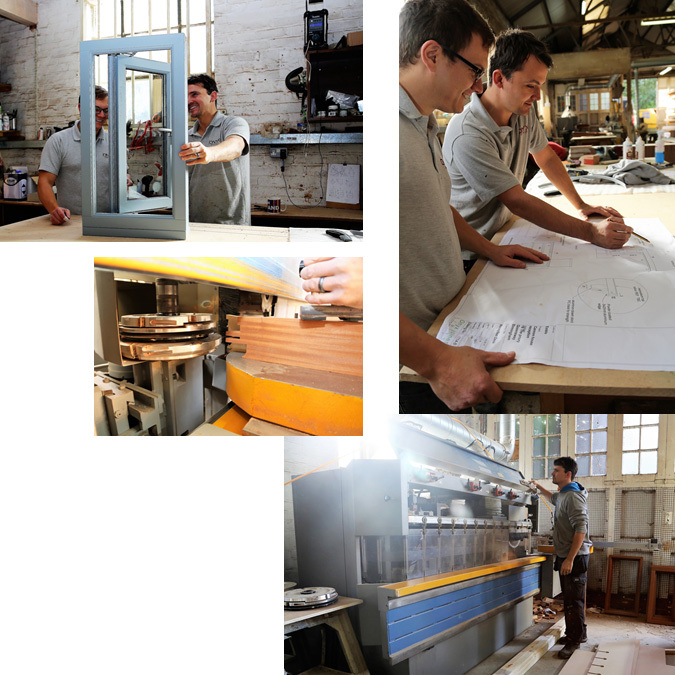 We have over 30 years joinery experience between us and are qualified joiners, holding mastercraftsmen cards. 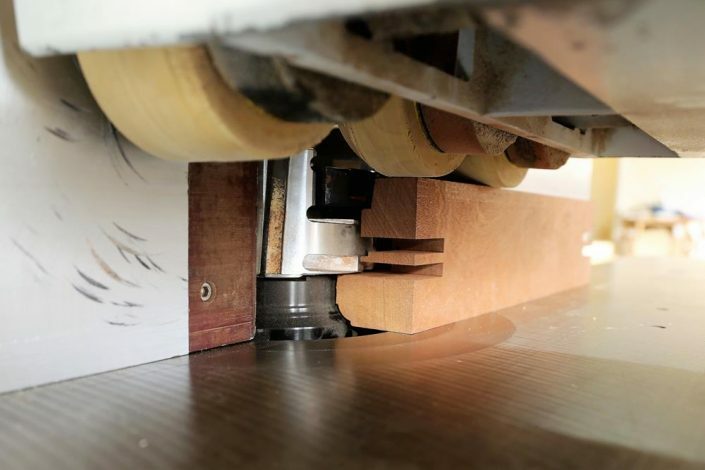 We have the latest in wood cutting machinery technology which ensures a superb, precise and quality finish for all of our products. Our workshop includes state-of-the-art cutting machinery allowing us to manufacture with the greatest of accuracy.